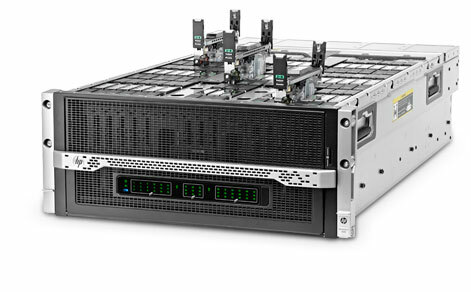 I don’t deal with server hardware a ton, but these past two weeks have seen me installing a few RAID cards and working with XenServer quite a bit so the latest server offerings from HP caught my eye. So cool. So dense. I’m hoping that we see more and more work done to bring low-power-multi-core computing into the server room.